Summer is here and you might have heard your kids say already a time or two they are getting bored! If that is the case in your house, consider buying some new games for them! I have gathered some board games for tweens! These games are for that in-between age, and can be harder to find ways to keep them entertained with games! I have found some, and I think you all might enjoy them! These games are for girls and boys, and perfect for a family game night as well! I am a fan of family game nights, as it allows you to connect and unwind from a busy week. Share some laughs and these games will be a great one to toss into your game rotation! I think your tween will thank you if you bring home a new game for them. Let them play the game with their siblings, or have some friends over and they can hang out and play games! Summer is here and that means backyard barbecues, family gatherings and more! If you are looking for fun games and activities for summer BBQ’s than check out the list below! If you are hosting a summer cookout, set up a few of these games to make it a killer party! I think it is a good idea to have some different kid games available to help keep the children entertained, and you can do a few games that are for the older crowd! I hope you enjoy these fun games! Giant Hula Hoop: In a kiddie pool add some bubble mix, you can make your own easily! Then use hula hoops to create huge bubbles! Giant Ker-Plunk Game: This is so fun, you can create a fun kid game of ker plunk! To make it even more fun use water balloons instead of balls! I think we overlook that tween boys (ages 9-12) have a lot of energy to burn off, like younger kids. We see all these fun activities for little kids to stay busy during the summer! But, what about tweens? I am compiling a list of different activities to do this summer for tween boys! 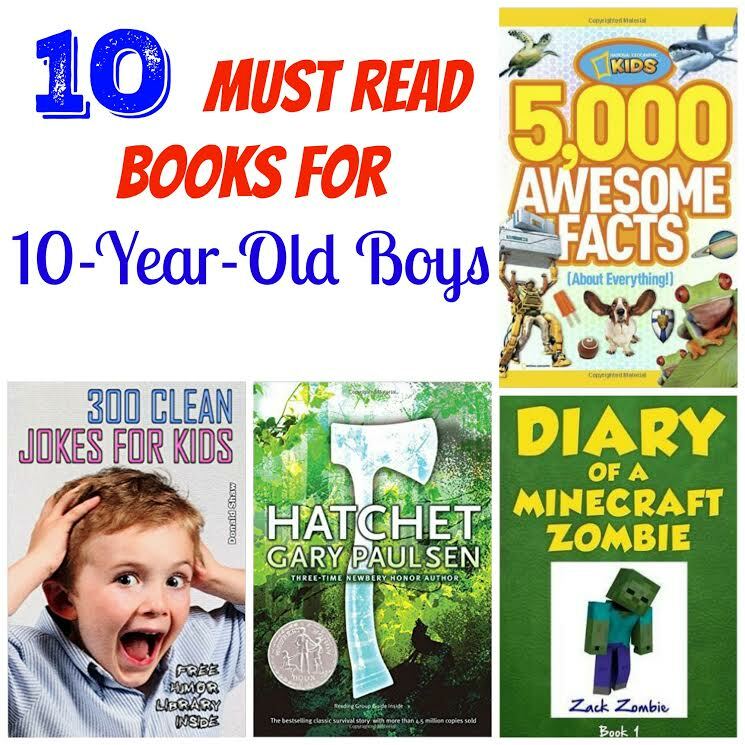 All of these activities can be tweaked to fit the interest of your boys! I love finding fun and creative ways to let your boys pass the day, instead of playing video games non-stop or lounging on the couch! Get out have fun, or find things to do inside to beat the summer heat, and just have fun! I am sure you have heard or even seen a few fidget spinners around your town! The fidget spinner has become the biggest sensation, and has people of all ages talking about it! Fidget spinners were created to help you with fidgeting. Whether that is biting your nails, playing with your hair, twiddling your fingers, or any other form of fidgeting. Some retailers do claim that their fidget spinner can help relieve stress and anxiety, ADHD, PTSD, help those with autism and more. By playing with the fidget spinner it is supposed to relax and distract you from things that may be bothering you. Mother’s Day is coming up quick you guys. It’s May 14th! Have you put any thought on what to get for mom this year because if not, I bet she would love something homemade. I know lots of other moms and we love. 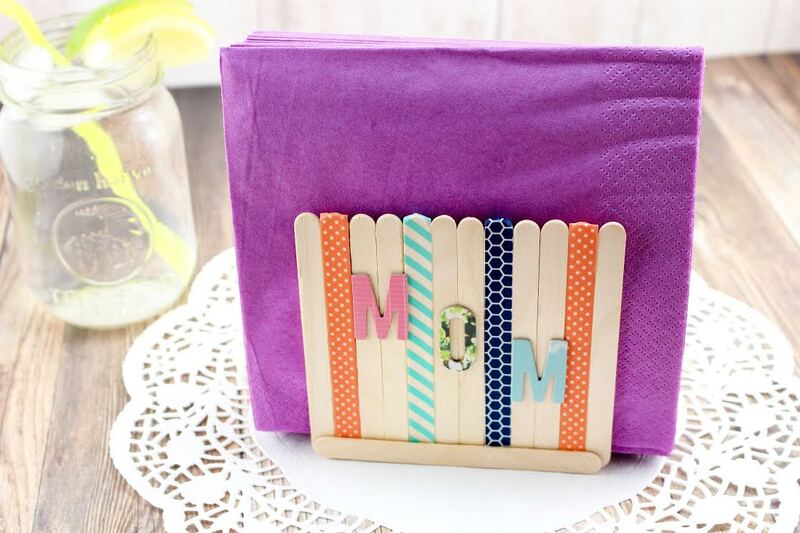 love, love homemade gifts and that is one of the reasons that this Mother’s Day Napkin Holder is perfect. Not only is it easy to make, it’s useful and mom will love it. Homework stinks, right? No kid wants to come home from an entire day at school only to come home to do more work. As much as I wish they would just abolish the whole homework thing, I am pretty sure it’s not going anywhere any time soon, so I wanted to come up with a way to make homework a little more fun. 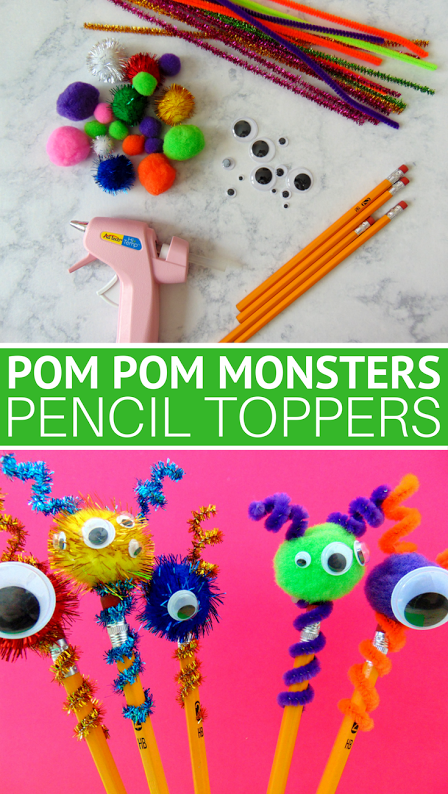 These Pom Pom Monsters Pencil Toppers are super easy to make and my kids both love them. 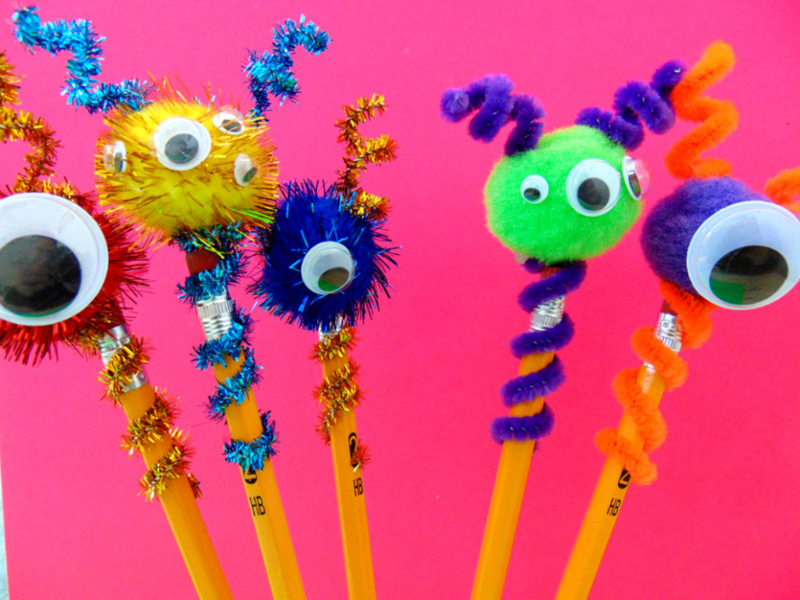 They’re not a toy per se, so I found that they didn’t distract my kids from their homework, but both of my boys definitely didn’t mind doing their homework quite as much once they had some little pom pom monsters to help them do it. 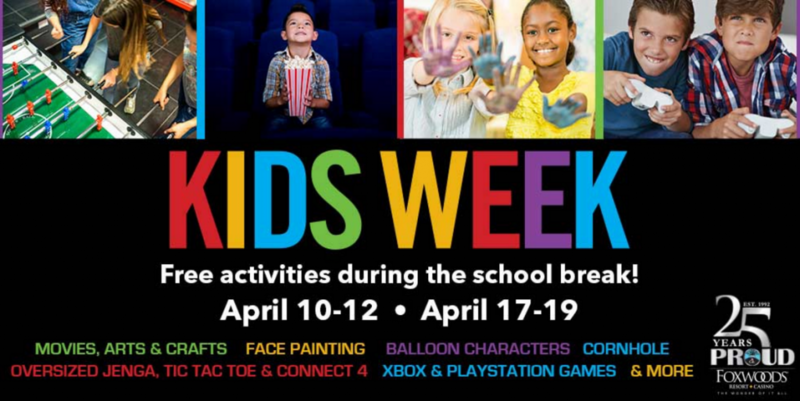 Spring break is almost here and Foxwoods has some really cool free events lined up to keep the little ones busy. **Located at the 25th Anniversary Celebration Zone across from Great Cedar Casino. Confession: I have more broken crayon bits in my house than actual whole crayons. It goes something like this – We get a new pack of crayons, the kids use them once or twice, 2/3 of them break and all of those broken pieces end up somewhere in the abyss. And because apparently no one in my family knows how to clean up after themselves, I would end up finding these little crayon pieces all over the place and at some point I decided that enough was enough. I grabbed an old shoe box and started putting all the broken crayons I came across in there….and there they have sat, collecting dust, for several years. I was at the store recently and found a really cute bunny mold. I thought it would be super cute to make new crayons out of and that’s exactly what I did. I took out the box of old crayons and got to work making some bunny crayons with the kids. 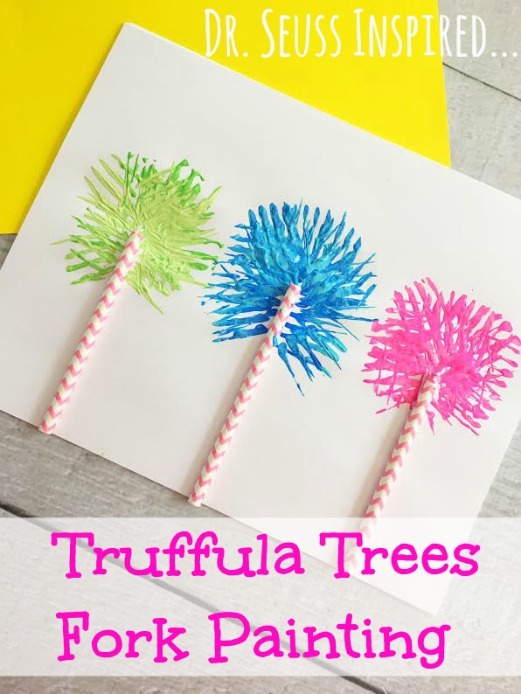 It’s a fun Easter activity to do with the kids and they seriously could not be easier to make! Arts and Crafts: Thanks to the world of Pinterest you can always find fun arts and crafts to do. From making bird feeders with old toilet paper rolls to making salt crystals. 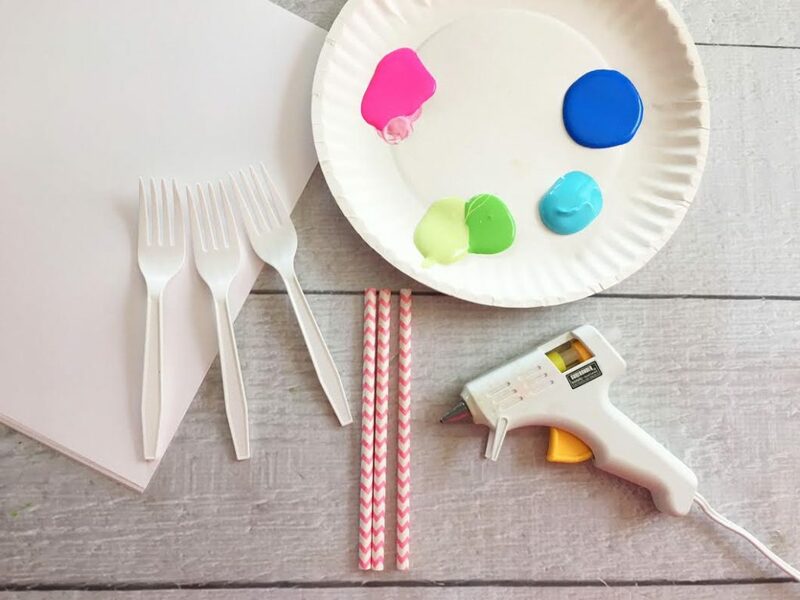 You can find fun art projects for kids of all ages. Plus a lot of them can be very inexpensive, but keep your child busy for hours! 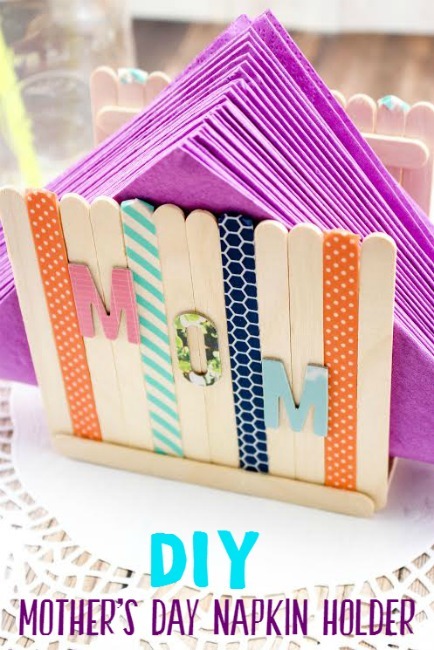 So search out DIY crafts and see what fun ideas you find. Sky Zone is the world’s first indoor trampoline park and whenever I tell my boys we are going there, their faces light up. They love it because it’s fun, but I love it because it’s fun fitness disguised as family entertainment! 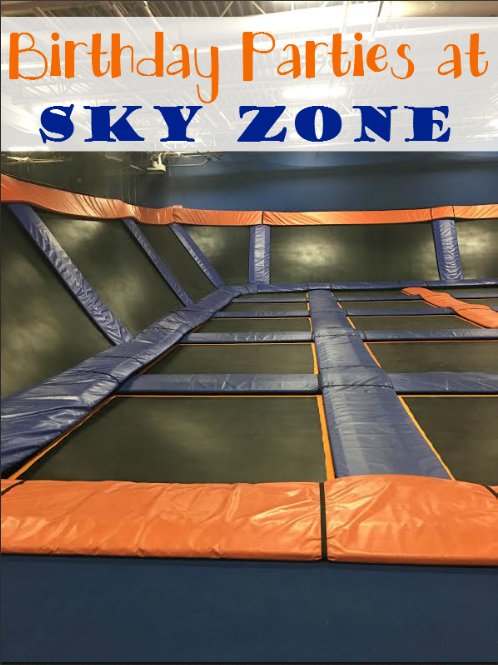 Sky Zone Kingston offers great activities such as Freestyle Jump, a SkySlam basketball dunking court, GLOW (all ages), Ultimate Dodgeball, a Foam Zone, and a Toddler Court for kids walking to 4 years old. We also offer a full schedule of SkyFit classes, Toddler Time, a special abilities low-sensory jump, and more. But did you know that you can have your child’s birthday party at Sky Zone? Many of you know that I volunteer in my son’s 3rd grade class. It’s one of the most rewarding things I do and I truly love spending time with all the kids. I am at the school two mornings a week and they are the highlight of my week. My son is in a pretty small class (18 kids including my son), which makes it even better. If you’ve been around here for a while you know about our struggle to get him diagnosed with ADD, but once we did he got placed in an inclusion classroom – and it was one of the best things that’s ever happened to him. He’s having the best school year he’s ever had and a BIG part of that is his teacher, the classroom aide and the awesome kids in his class. On the days I go in to the school, I arrive about 9 am. When I get there the kids are usually working on their “morning work” which is either a math worksheet, a writing assignment or sometimes it’s a puzzle. The other day when I was there, the kids were working on a puzzle. 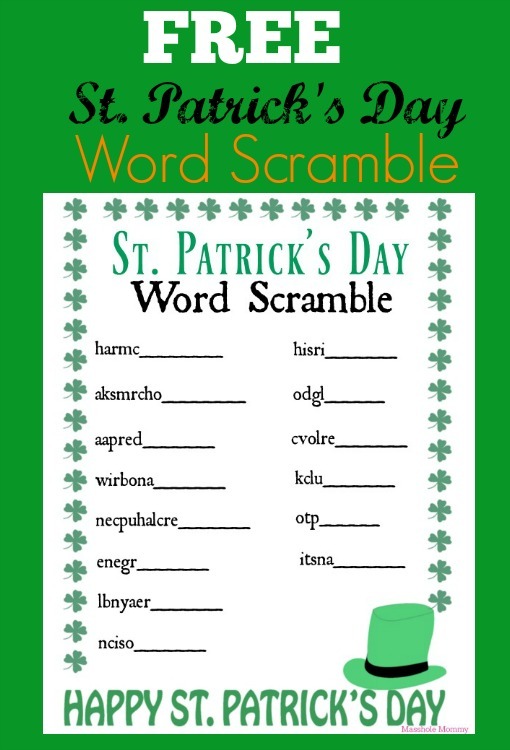 It was a winter themed word scramble and as I was helping some of the kids figure out the words, I thought to myself “I should make one for St. Patrick’s Day”. Trying to get your kids to eat enough fruits and vegetables is about as tricky as, well, trying to get a young kid to eat their fruits and vegetables. That’s why smoothies can be the ideal way to conceal the food that’s nutritious for them while giving them their daily intake of fruits and vegetables in a form that almost feels like a desert. In broad terms, smoothies can run the gamut of flavors and ingredients so it is best to begin with something simple. Try starting your kids off with a pure fruits and yogurt yogurt mixture and work your way to more complicated recipes from there. Green smoothies can be filled with essential nutrients and can be extremely tasty, they may not be the best option for kids who still make dramatic faces overtime they look at broccoli.